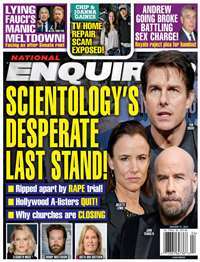 TV Guide is America’s top-selling entertainment publication, primarily about television programming. 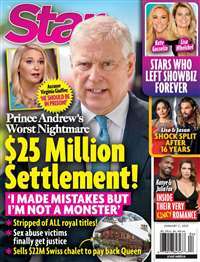 In addition to television program listings, every issue of this weekly magazine is filled with related news, interviews with relevant and prominent TV stars, celebrity gossip, film and show reviews and previews, and more! 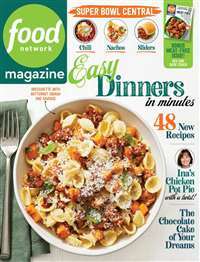 Published since the 1950’s, TV Guide’s content is well-informed and authoritative on the subjects it has been dedicated to for over half a century. 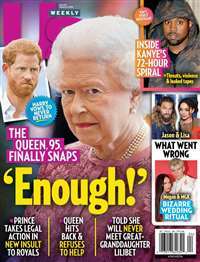 TV Guide also provides its loyal subscribers with special features, including horoscope listings, crossword puzzles, and a user friendly national listings section. 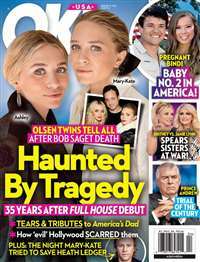 The magazine is now distributed in a new and improved format in full-size and full-color, bound to please people who are devoted to and enthusiastic about their favorite TV shows and their characters. 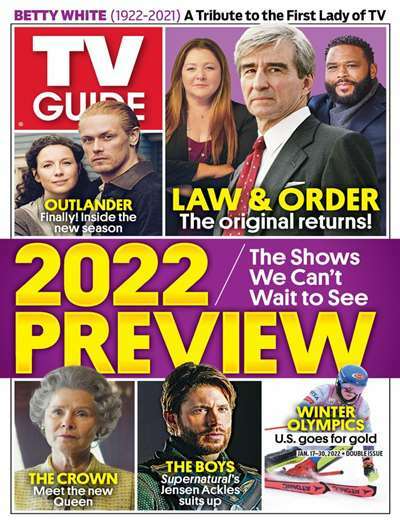 Subscribe to TV Guide Magazine at MagsConnect.com. The new TV Guide Magazine is a huge improvement over the old. The large format is easy to follow and the print almost large enough for my 90 year old father to read. Having both Central and Eastern time zones on the same listing are a bit confusing at first, but you get used to it after a while. I'm not interested in the many articles about the feature TV shows and movies, but they appear to be well written. I had no tv guide during the summer because nothing was on that I wanted to watch but I did want to hear about the new shows coming on so I started taking it again. Glad I did. It is full of infor about all the new shows. This publication only gives the TV schedule for prime time only, four hours. Certainly does not include many channels.